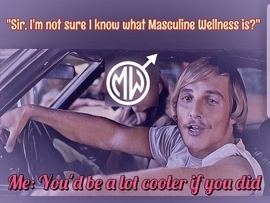 MasculineWellness: The ultimate resource for men to look & feel their best! 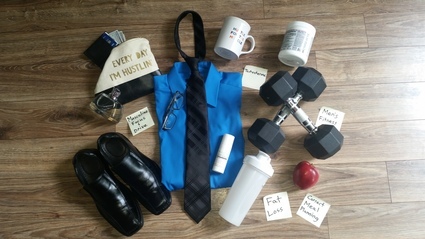 The Ultimate Resource for Men to Look & Feel Their Best! In this short article we are going to give 7 simple, tried and true weight loss tips to help with successful weight loss journeys. These can help even the laziest of lazy shed a few pounds. 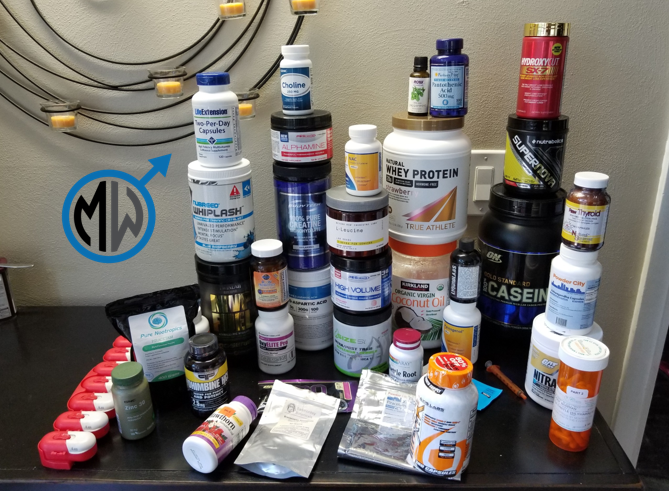 This article is going to call out 3 of these most common exercises in hopes to call attention away from them if they aren’t relevant to your goals in the gym. In this article, we are going to cover the top 4 foods that the majority of Americans over consume. Foods that we often think are good for us, but actually slow us down from being the healthiest and fittest versions of ourselves.